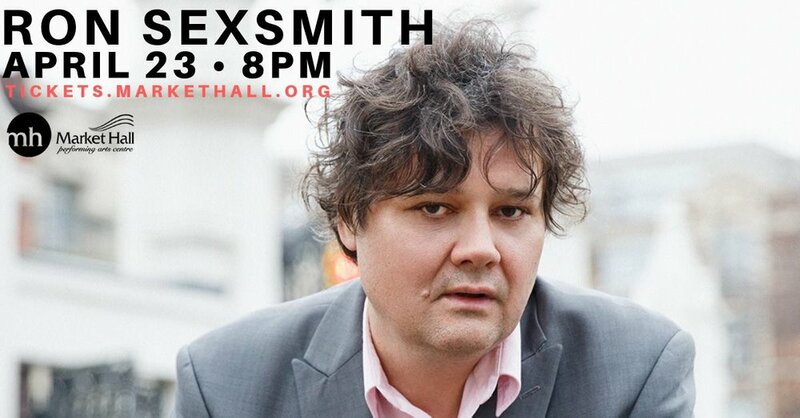 Ron Sexsmith’s status as one of the greatest songwriters of his generation has never been in doubt, even from the moment he released his self-titled major-label debut album in 1995. His career arc since then has in some ways been a study in how that pure ability has been handled in the studio. On his 12 albums, Sexsmith has worked with some of music’s most celebrated producers—Daniel Lanois, Mitchell Froom, Tchad Blake, Ray Kennedy, Martin Terefe, Bob Rock and Jim Scott. With all of that experience, it would stand to reason that Sexsmith has learned a thing or two over the years about how to make a record. That thought indeed struck him as the Toronto-based Sexsmith prepared to make his thirteenth solo album, The Last Rider, where for the first time he, in tandem with his longtime collaborator Don Kerr, has taken matters into his own hands as a producer. For fans, that fact alone should heighten the listening experience in terms of getting to hear Sexsmith’s complete musical vision for the first time. However, it’s not much of a surprise that, as an artist whose music never fails to draw out raw emotions, Sexsmith the producer has made The Last Rider perhaps the most intimate and welcoming album in his catalogue. 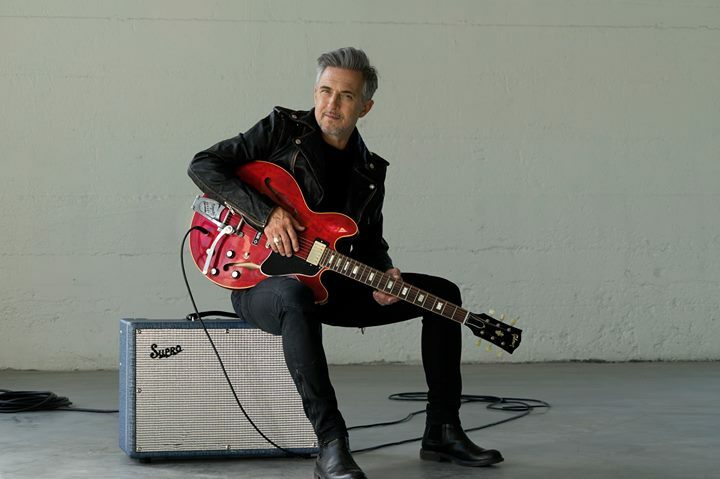 Over the course of its 15 tracks—most clocking in at about the three-minute mark—The Last Rider is by turns romantic, bittersweet, uplifting and humourous, as might be expected. But what is most striking is how naturally the songs flow together, and how at ease Sexsmith sounds, accompanied by his trusted touring band who know his creative process perhaps better than anyone. Working primarily at The Bathouse, The Tragically Hip’s studio near Kingston, Ontario, sessions for The Last Rider were a marked change in approach from Sexsmith’s previous album, 2015’s Carousel One, which was laid down in less than a week in L.A. with a host of the city’s top session stars. While that was not an unfamiliar setting for Sexsmith, and one he admittedly thrives in, it’s not the kind of pressure any artist should be under every time they go into the studio. For The Last Rider, then, it felt right to stay closer to home, and as a result, Sexsmith believes it’s one of his most personal albums. Like one of his main inspirations, Ray Davies, Sexsmith is a rare songwriter able to extract profound meaning from even the most mundane aspects of urban life, while simultaneously lamenting what remains of our simpler past. But always, hope springs eternal. That’s evident from the outset of The Last Rider with “It Won’t Last For Long,” a song that couldn’t be a more appropriate balm for the scars left by 2016. The same can be said of “Dreams Are Bigger,” whose chorus, “If your dreams are bigger than your worries, you won’t have to worry about your dreams,” should particularly appeal to Sexsmith’s Twitter followers familiar with his love of clever wordplay. On the album’s most poignant moments, such as “Man At The Gate (1913),” there certainly is a sense—as with all of Sexsmith’s best songs—that life if often richer than we make it out be, and we should embrace that. In this case, the point is made through a photograph taken a century ago in front of Toronto’s Trinity-Bellwoods park, conveying the message that although styles and attitudes change, we all remain connected through our shared humanity. It all sprang from Sexsmith simply buying a postcard at a shop near his house one day. 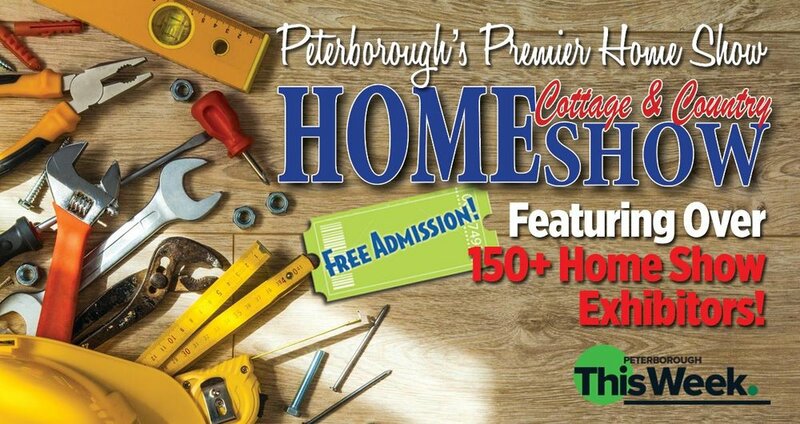 Join us at The Peterborough Tool Library on April 24th and learn how to safely use the air compressor & pneumatic nailers we have in the PTBO Tool Library inventory! The session will run from 6-8 pm. The goal of the evening will be to show you how to safely use the air compressor & pneumatic nailers so that you feel confident borrowing it for your next creative project! All safety gear will be provided. However, if you own your own safety glasses and/or hearing protection then please feel free to bring them! Thomas A. Stewart Auditorium - DREAMER is the authentic re-creation of the legendary ’70′s rock band Supertramp. An 8 piece group of multi-instrumentalists perform all of the sounds used in the real Supertramp show, from sax, clarinet, trombone, vintage keyboards and of course the unmistakable Supertramp vocal sound. The musicians for DREAMER, hand picked for their incredible expertise in capturing the often intricate arrangements of Supertramp’s material and are a strong compliment to the feature vocals of Roger Hodgson (performed by Emmy award-winning Phil Naro) and Rick Davies (performed by keyboard player & singer Rich Hamelin). Complete with projections and period style costumes, DREAMER will take you on a musical journey back in time to when music was performed by musicians, not computers. It doesn’t get any better than this! As part of the Peterborough Pop Ensemble Charity Program, the Ensemble is honoured to support the Peterborough Humane Society with a portion of the proceeds from this concert. Admission: $5.00. Children 12 and under are free. 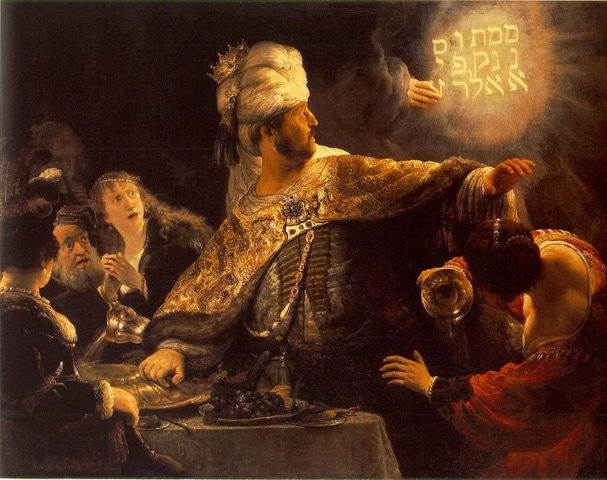 Baritone Andrew Tees joins the Peterborough Singers for William Walton’s fiery drama Belshazzar’s Feast, the original “writing on the wall” story of doom, followed by Fauré’s serene Requiem with Andrew Tees and soprano Agnes Zsigovics. Directed by Sydney Birrell. Tickets: Available at the door, online at peterboroughsingers.com or contact 705-745-1820. Tickets are also available at Pammett’s Flowers, Grainger’s Cleaners, Ashburnham Foot & Ankle Centre, Happenstance Books & Yarns in Lakefield, Stewart Morrison Insurance in Lindsay. 10 am. to 4 pm. 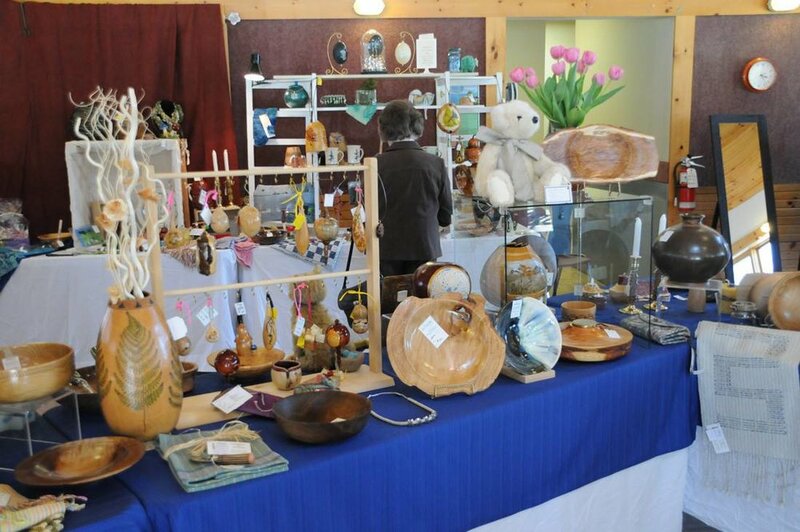 Just in time for Mother’s Day, Father’s Day, the wedding season and your home and garden decor, ARTISANity has the best artisan craft of Peterborough and the Kawarthas. Discover the exquisitely handcrafted items made by our local artisans. Bring your mother to this unique shopping adventure to celebrate her day. There will be baby blankets, baskets, bowls, felting, garden sculptures, gourd art, bird houses, jewelry, wood turned kitchenware, kaleidoscopes, pottery mugs and platters, paintings, towels, wooden vases and pens, woven mats, quilted handbags, stuffed animals, thunder drums and more. Admission: $2.00 donation to support our programs. Inviting Resilience is the overarching theme of a national conference to be hosted by Trent University; Kawartha Sexual Assault Centre; and The Mane Intent Inc. on May 21 & May 22, 2019 at Trent University in Peterborough, Ontario. The Inviting Resilience Conference will combine academic and experiential learning to provide meaningful opportunities in building community capacity for the newest evidence-based practices; community-driven, multi-sectoral initiatives; and trauma-informed programming focused on building resilience in youth and adults impacted by childhood trauma and sexual violence over the lifespan. Dr. Kateryna (Katia) Keefer will Chair the Inviting Resilience conference. Dr. Keefer is a Senior Lecturer in the Department of Psychology at Trent University and the research lead for Building Internal Resilience Through Horses. Her program of research is focused on the developmental dynamics and applications of socioemotional competencies in the promotion of wellness and resilience across the lifespan. As an emerging scholar, Dr. Keefer has co-authored over 30 journal articles and book chapters on the topics of emotional intelligence, resilience, mental health, and psychological assessment; delivered numerous invited talks and conference presentations on these topics; and co-edited the Springer book of Emotional Intelligence in Education. Dr. Keefer is the opening plenary keynote scheduled at 8:45 a.m. on Tuesday, May 21, 2019. Her presentation themed Resourceful Communities, Resilient Youth will focus on the developmental dynamics and applications of socioemotional competencies in the promotion of wellness and resilience across the lifespan. She will also share preliminary research results from Building Internal Resilience Through Horses. Dr. Sandrina de Finney is the Associate Professor and Graduate Advisor, School of Child and Youth Care, at the University of Victoria. Dr. de Finney is an associate professor whose primary focus of scholarship is Indigenous and minoritized populations, particularly youth in care and girls/young women. Drawing on over two decades of experience as a community activist, researcher, trainer and youth worker, Dr. Sandrina’s academic work documents the impact of (neo)colonial practices and policies and how racialized communities negotiate and disrupt their effects. Her scholarship is rooted in participatory, action-oriented, and arts-based methods and draws on Indigenous, queer, anti-racist, anti/postcolonial and transnational feminist theories and perspectives. The theme of Dr. de Finney’s keynote scheduled for Wednesday, May 22 at 8:45 a.m. is: Indigenous Resurgence as Resilience: Promising Pathways for Resilience and Healing in Indigenous Contexts. In this presentation, Dr. de Finney will explore the issues of trauma, resilience, healing and reconciliation can be reconsidered through Indigenous lens. This conceptual shift takes Indigenous resilience out of its individualized psycho-social definition and locates it instead in relationship with ancestors, lands, kinship, and self-determination. Brief Description: Join us for the 10th annual Riverview Park and Zoo Fun Run and Walk on Saturday June 1, 2019. The event features a 1km kids run / walk and a 5km fun run / walk. Get in your morning exercise while supporting the Park and Zoo! Information regarding registration, volunteer opportunities, and other event details will be shared through the @RiverviewZoo Facebook event page. Hope to see you there! Come to a fun, energetic concert the whole family is sure to love! Don’t miss the #1 Kids group in Canada The Mini Pop Kids, as they rock out in Peterborough! Celebrate 100 years of Canadian cinema by enjoying a movie selected by you-the-people! 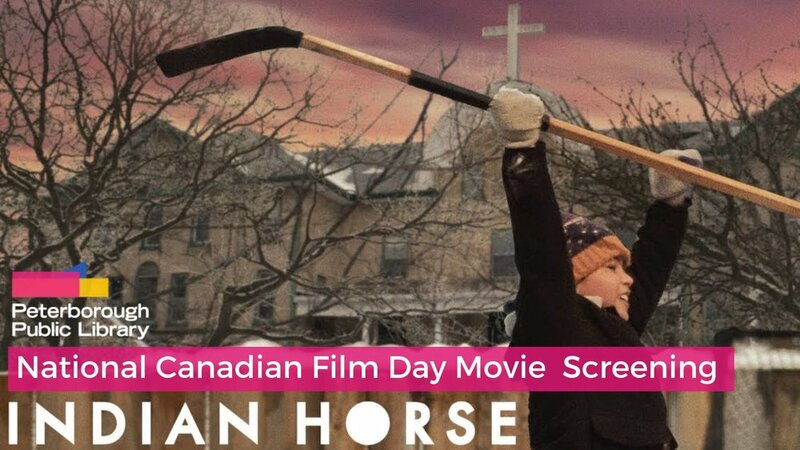 Adapted from the much-celebrated novel by the late Ojibway writer Richard Wagamese, INDIAN HORSE is a powerful drama that delves deep into the shameful history of Canada’s Residential Schools. The young protagonist of Wagamese’s saga – brought to the screen by a team that includes director Stephen Campanelli, screenwriter Dennis Foon and executive producer Clint Eastwood — Saul comes to know the worst of the system’s abuses after a series of family tragedies leave him in the care of authorities in Manitoba of the late 1950s. When one of the priests – played by Michiel Huisman of GAME OF THRONES – recognizes Saul’s hockey talents, a potential pathway opens up before the youngster but like so many survivors of the schools, he remains haunted by the traumas of the past. Mike Davidson will help you explore your creative side, exercise your wit and be more comfortable in front of people. Registration is required and can be done so online (link in the ticket section) or in person at the Info Desk on the Mezzanine. Ever wanted to try something but didn’'t have the time or the money to commit to an entire course? Our Try It Tuesdays program gives you a chance to do just that: try something new without committing to anything more than an enjoyable evening at the Library. This is a LEGAL AGE 19+ event. Come on out for our annual Women’s Night here at Wild Rock! There will be discounts on new spring product, special deals, spend-to-win prizes, and try-on-to-win gift certificates. Rebecca Christensen will also be here to launch women’s cycling in Peterborough for Spring 2019! We'll have information sessions on proper bike fitting at 7 pm, and a flat tire change clinic at 8 pm. There will be catered food and drinks too! What would happen if a 21st century Alice collided with Lewis Carroll’s legendary Wonderland? This modern retelling of the classic children’s story has all of the characters you know and love, including the Mad Hatter, the White Rabbit and the Queen of Hearts. Gearing up to offer you 80+ modern vendors who will be dropping spring collections and amazing gifts just in time for Easter! Time to defrost in style! When: Sunday April 14 from 10am to 4pm. ---> 𝗖𝗛𝗜𝗟𝗗𝗥𝗘𝗡 𝟭𝟮 𝗔𝗡𝗗 𝗨𝗡𝗗𝗘𝗥 𝗔𝗥𝗘 𝗙𝗥𝗘𝗘! One 𝑅𝐴𝐹𝐹𝐿𝐸 ticket per item! A variety of vendors will be selling comic books, new & vintage toys, jewelry, DVD's, anime, manga, prints, and a variety of other awesome geek stuff among other things! The itinerary consists of a “LIVE Art Auction” with a Silent Auction, offering wonderful finds provided by local businesses (6:00 to 8:00pm) The evening is enhanced by the aerial acrobatics and cirque inspired acts by Peterborough Academy of Circus Arts. An opportunity to sample food donated by local venues & purchase beer or wine, rounds out the evening’s festivities as you wait to bid on original pieces donated by over 20 artists! The “Live Auction” with auctioneer Keith Monk begins at 8:30pm. The Waterwalker Film Festival was created to honour Bill Mason, a Canadian paddler, artist, and film maker, and showcases a selection of award-winning paddling films from around the world. This is a Fundraiser for the 15th Peterborough Salvation Army Scout Group. Join us at Sadleir House for some treats, drinks, and lots of fixing! At Repair Cafe we like to fix things. Once a month, we meet, set up stations, and wait to see what you'll bring us. You can bring your broken things, take a seat, and watch or learn as one of our RC Fixers works to fix your item. Note: If you have a broken computer, please message us to schedule a time with our computer fixer. Thanks! Book your 1-hour appointment now with one of our BridesMade stylists to try on our beautiful dresses at The Holiday Inn Waterfront in Peterborough, ON! We'll help you find the perfect colour and fit for the event – each party will receive their own coupon code to use towards their final rental or purchase. Limited space is available, so book now! Each student will learn the basics of sheath design and will create their own unique sheath to fit their own knife (either a standard folding knife or Leatherman Wave). You will do some wet-forming, some leather stamping and shaping so that each sheath fits each individual knife. When the sheaths are assembled, participants will be taught how to colour and seal the leather. Everyone will be sent home with a dye and finish kit to complete their sheath at home. Be careful, this craft is contagious! 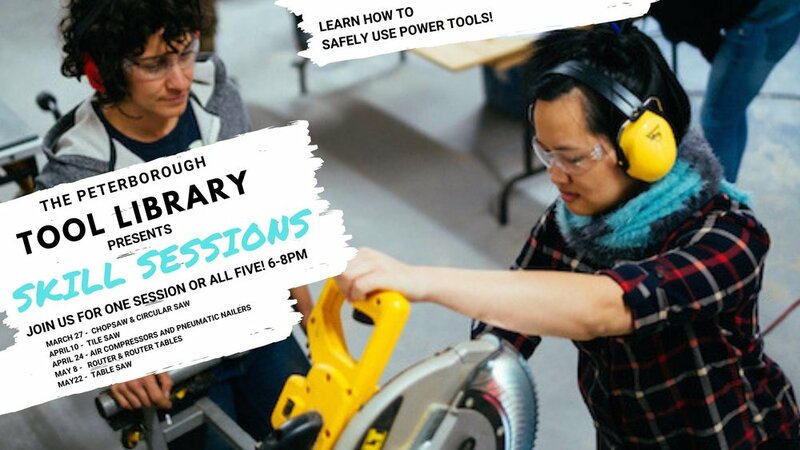 Join us at The Peterborough Tool Library on April 10th and learn how to safely use the tile saw & tile cutter we have in the PTBO Tool Library inventory! The session will run from 6-8 pm. The goal of the evening will be to show you how to safely use the tile saw & tile cutter so that you feel confident borrowing it for your next creative project! Be sure to check out our other skill session facebook event pages! Brit Floyd, the world’s greatest Pink Floyd tribute show, returns to the stage in 2019 with its most ambitious and best production yet, a very special 40th Anniversary retrospective of Pink Floyd’s iconic rock opera. Peterborough Memorial Centre - Order tickets online. It’s time to be a hero! 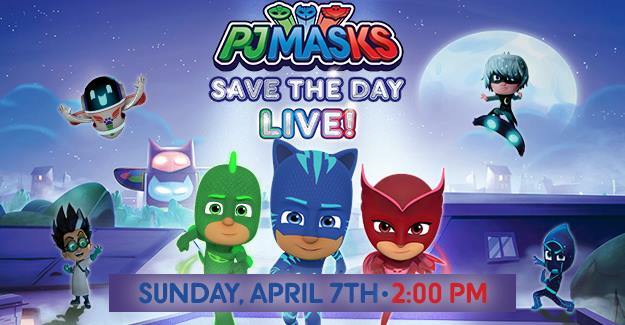 Join Catboy, Owlette, and Gekko – in an all new show, live on stage as they race into the night to save the day from triple trouble: Romeo, Night Ninja and Luna Girl! Easter Seals Ontario is counting down the days until April 7 when we’ll host the 47th Annual Easter Seals Telethon in Peterborough! Enjoy watching local celebrities and radio hosts, including Stu Harrison, Graham Hart, Mike Melnik, Teresa Kaszuba, Catherine Hanrahan, Brian Young and Megan Murphy. Meet our corporate sponsors, take their challenge and call in to support us during the show! Most importantly, we will be sitting down with local Easter Seals kids and getting to know them. Our Junior Host, Tai Young is returning as we are letting kids BE KIDS and handing over the microphone! He will be interviewing his friends and the hosts with topics including feedback from the hosts who went to Easter Seals Camp Merrywood. Also, our new Local ambassador, Ryerson Beardmore, will be taking the spotlight for his first time, with Kaydance Lane supporting him as our outgoing Ambassador this year. They will both chat to us about camp life last summer and share exciting plans they have for this summer! Come support the team as they work together to support children with physical disabilities. For more information, please visit https://eastersealstelethon.org/peterborough/ or contact Senior Development Officer, Coralie Jacobs at 705.761.4159 or cjacobs@easterseals.org. 4th Year we are back ! CORE - Central Ontario Reptile Expo is here. House of Scales will put on a seminar for how to make a bio active enclosure. GNP Reptile Rescue will be holding a seminar as well TBA. Cornerstone Family Dentistry is proud to announce our second year participating in Gift from the Heart Day on Saturday, April 6th from 9 a.m. to 4 p.m.! Gift from the Heart Day is a one-day event which gives registered dental hygienists the amazing opportunity to give back to their communities by providing FREE dental cleaning as a gift to anyone who may be financially unable to receive dental care, or who may have difficulty accessing dental hygiene treatment. Anyone interested in our services should call our office to book 705-749-0133 or email info@cornerstonefd.ca for more information. A big thank you to our amazing dental hygienists who are participating this year, Angela from Pure Dental who will be joining us at our clinic, and all of the dental hygienists throughout Canada who are taking part in this nationwide event! What a great way to kick off National Dental Hygiene Week! For more information on this amazing event or to find participating hygienists around the country, visit www.giftfromtheheart.ca. 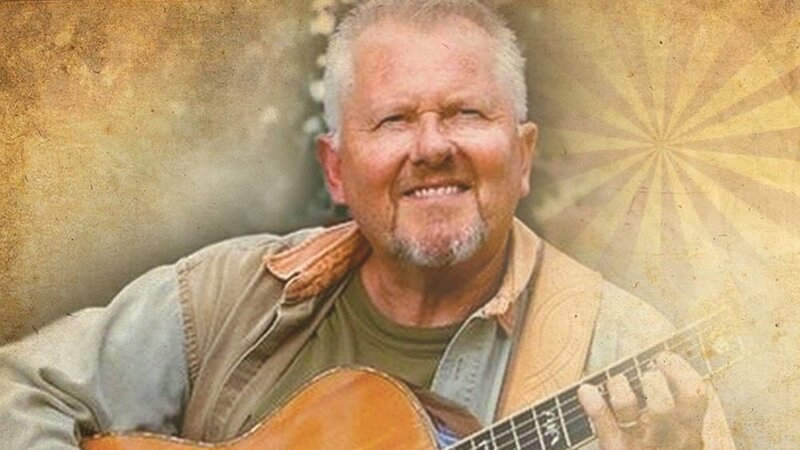 Danny Bronson and his amazing band returns this April with the music of John Denver: Take me Home. Get ready to laugh, be inspired and have a boat load of fun. Michelle Live In Show is a monthly talk show with a live studio audience = YOU! Audience members have the chance to watch Michelle interview a new guest every month. On April 5th Michelle is interviewing Canadian Race car driver, Alex Tagliani, also known as TAGS. Guests will have the chance to win BIG giveaways, laugh, play games, check out cool vendors, have a cocktail with a cash bar, have fun photos taken and be a part of the video that is produced for the show. This show is targeted at adults looking to have a fun night out while experiencing being a part of a live studio audience.